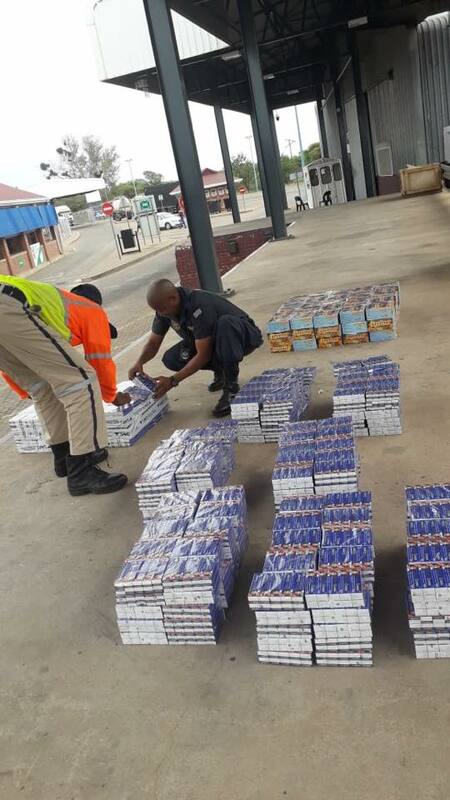 Tom Burke (Lephalale Cluster) – A 27-year-old suspect was arrested on Saturday, 26 January 2019, by the police at Groblersbrug Port of Entry in the Tom Burke policing area, for smuggling illicit creams and tablets worth millions of rand. At the time of his arrest, the suspect driving a truck, had already crossed the border from Botswana into South Africa and soon thereafter, he was directed towards the searching bay for investigation. The suspect will appear before the Phalala Magistrate’s Court soon.